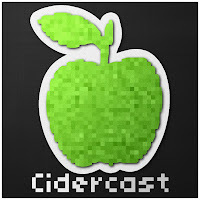 The Mac OS X Lion launch special of the Cidercast with @yagankiely and the @theguycalledtom. We talk a whole lot about Lion and lovingly gloss over more serious issues like patent lawsuits and phone hacking scandals. We're also excited about the Dark Knight Rises teaser! Help spread the word about our new podcast! 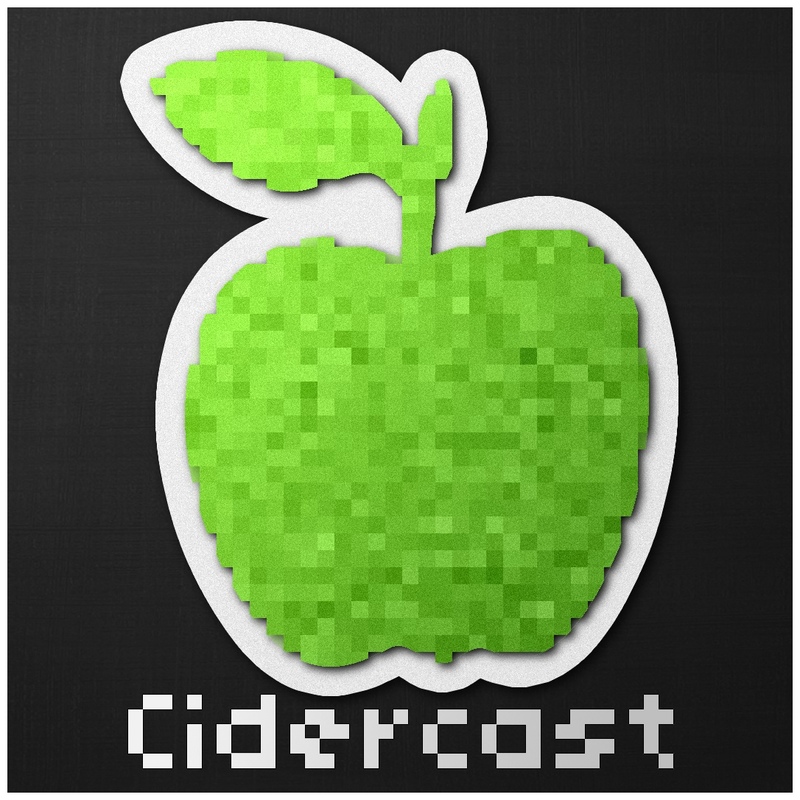 Find us at Cidercast.com or on Twitter @cidercast. We are also now on the iTunes Store! 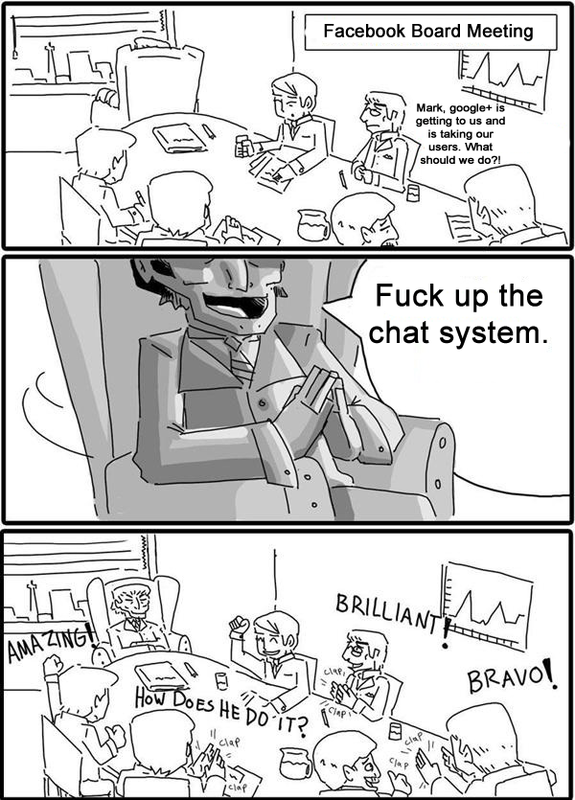 WTF happened to Facebook Chat? Xbox Live "Summer of Arcade"